Pours a deep hazelnut brown color with medium size bubbles creating an off-white head that creates a beautiful contrast over the dark beer. The smell is primarily sweet malt with a strong raisin and fig aroma. There is a sweet malty taste upfront with the esters coming through. Mostly dark fruit with some earthy notes and a warm alcoholic finish. 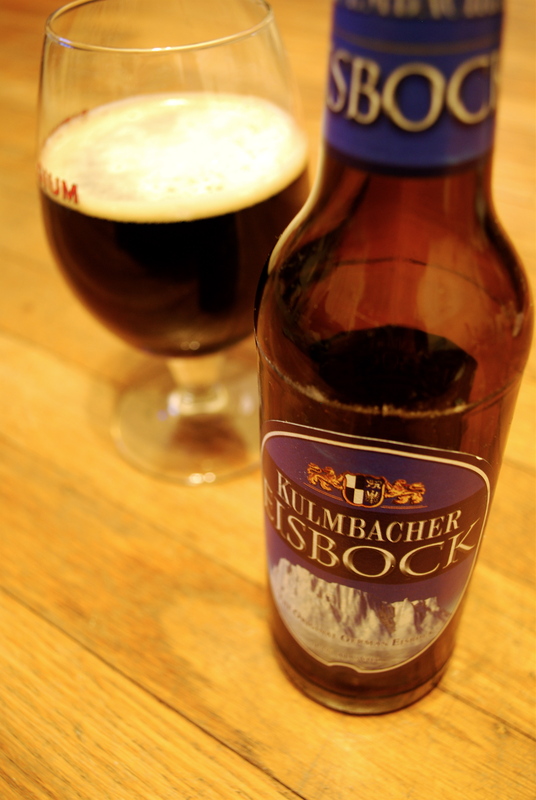 This beer is full bodied, and definitely something to be enjoyed on a cold winter night by the fire. The dark fruit flavor might pair well with a dessert cheese plate, while the rich quality could go well with a semi-sweet chocolate, or warm apple pie. Pop one by the fire after Thanksgiving or during the later winter months, and you won’t be cold much longer.